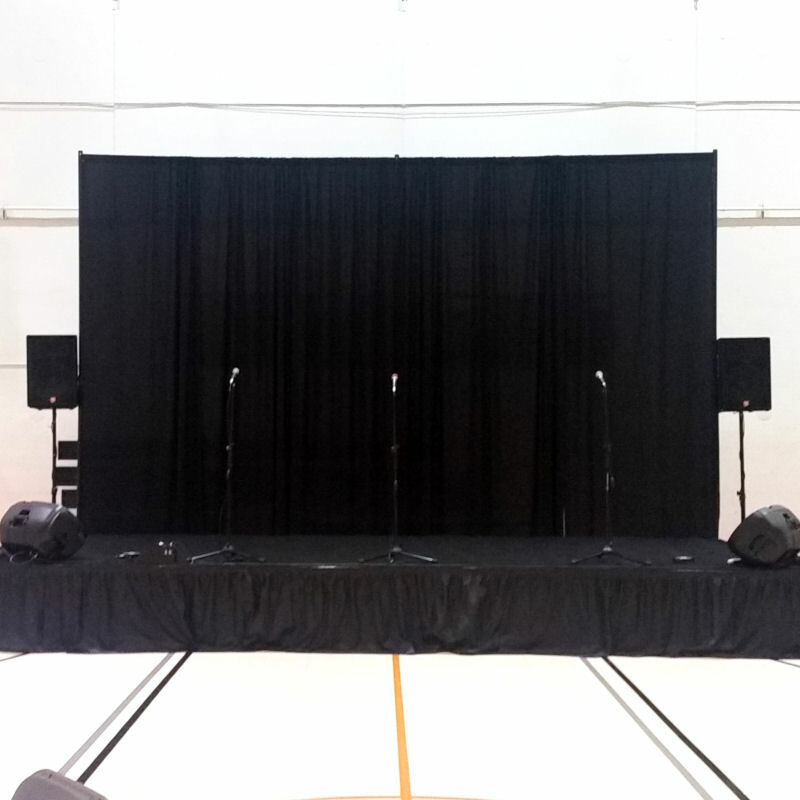 You’ve rented the stage, you’ve booked the talent, you may have event rented special production lighting, now all you need is the perfect sound system for your small stage production. Guess what… Clowning Around & Celebration Authority has you covered for that too! 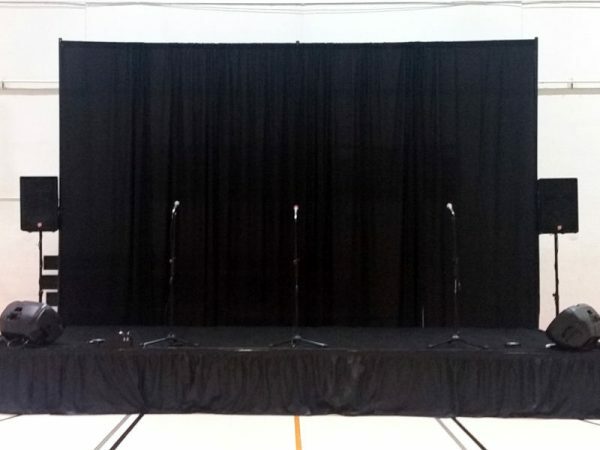 Whether it is a Kids day filled with fun performers, a corporate meeting, awards ceremony, or any other special presentation, we can provide the perfect sized sound system to cover your space and make sure you are heard. Our professional sound engineers will work with you to build the perfect sound system for your event and will be with you every step of the way to ensure a flawless production.